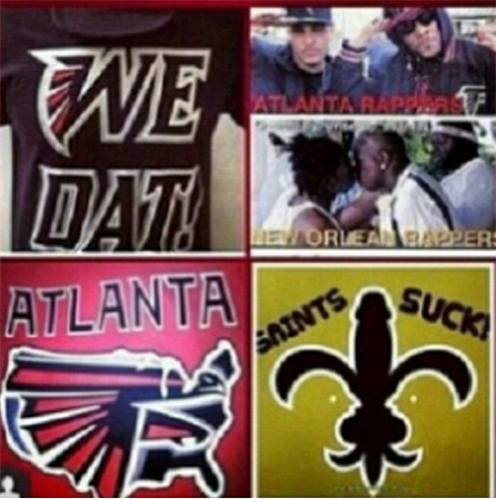 “@Atlanta_Falcons : END OF 1st QTR: Falcons 10, Saints 0 #ATLvsNO #RiseUp ” DIRTY BIRDS! 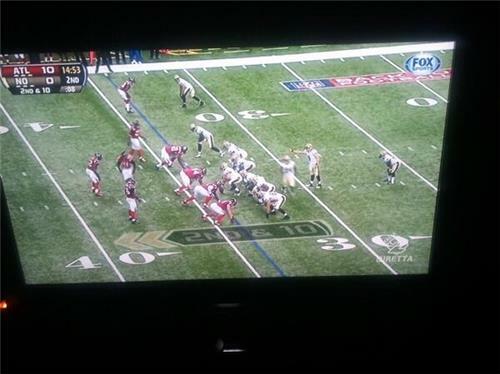 Type man are you that don't watch sports b "@Sonnydigital : I dont watch sports but im going for the home team - #Falcons #RiseUp "
“@Saints : The Falcons lead the Saints 10-0 at the end of the 1st quarter #ATLvsNO ”W H A T! C H A N N E L!!? The #Saints cant get nothing going on offense #ATLvsNO til Grahams catxh. BEST QB!!! "@Atlanta_Falcons : QB Matt Ryan is a razor-sharp 6-8 for 91 yds, 1 TD and a 151.6 QB rating in the first quarter. #ATLvsNO "